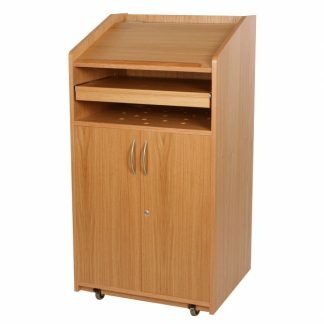 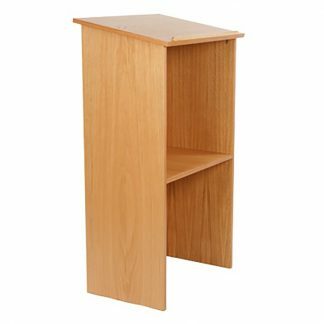 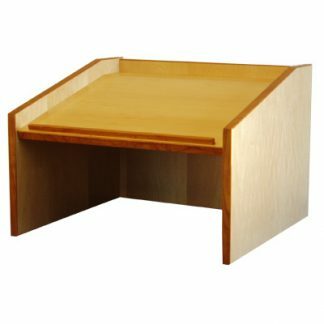 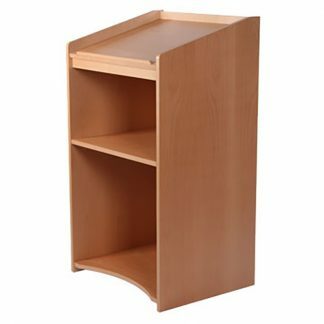 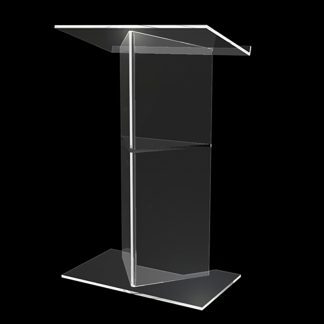 JM Lecterns, part of JM Supplies, manufacture high quality Audio-Visual furniture, lecterns and rack units, with a reputation for delivering high quality products on time, and in perfect condition. 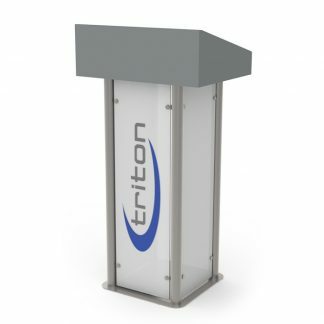 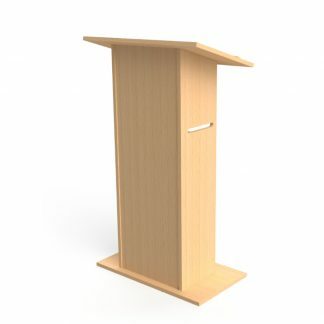 All lecterns can be customised to house AV equipment, monitors, and control panels. 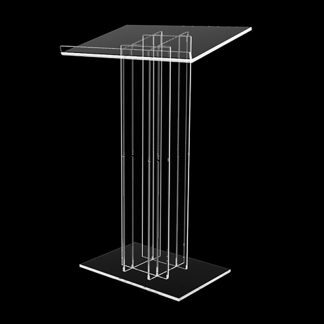 A bespoke design service is also available for custom-built requirements. 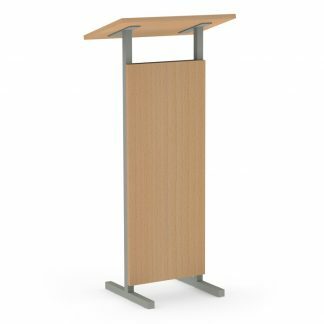 The JM brand of furniture is highly sought after and regularly specified in public sector tenders as we continue to design attractive furniture that satisfies the ever-advancing needs of the AV industry. 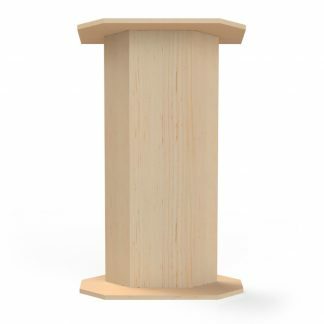 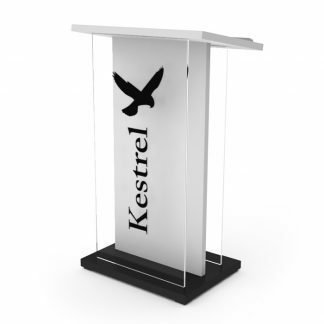 The Kestrel lectern is one of our most popular lecterns and is a good example of how we like to mix materials and use superior coloured lacquer finishes. 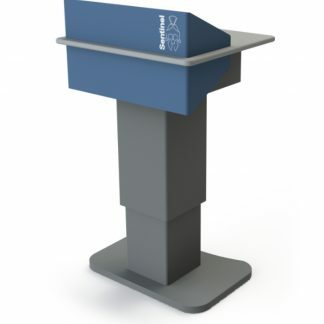 Our podiums have been used in auditoriums, classrooms, conference rooms and stages, seminar rooms, lecture theatres, and churches. 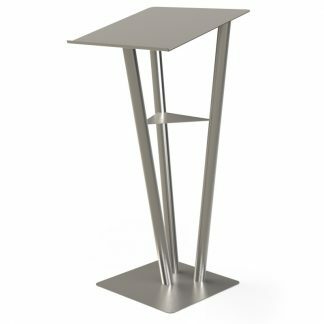 Our factory is based in Harrogate and hs a showroom where you can view a selection of our products and discuss your requirements. 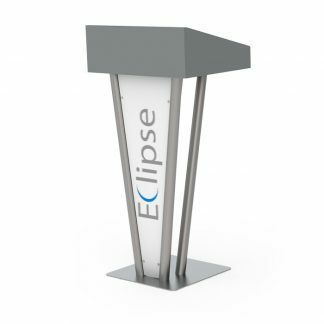 Please make an appointment to come and visit. 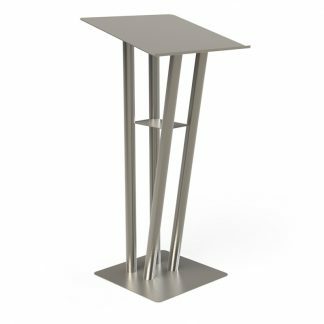 JM Supplies is an ISO 9001:2015 certified company which ensures that we continuously improve the quality of our products and services we offer to meet the demanding needs of the market place we are in. 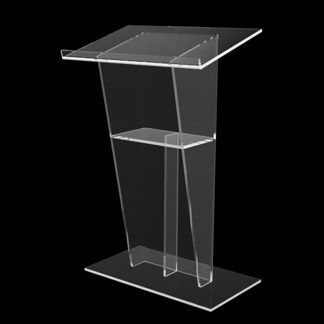 To experience the highest service and quality of our products, please browse our website for the product of your choice and add it to the shopping cart. 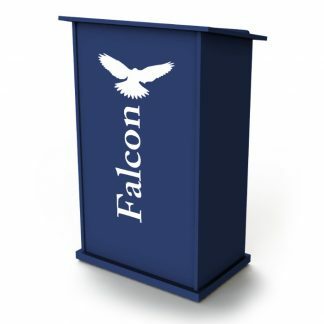 All payments are through our secure online system. 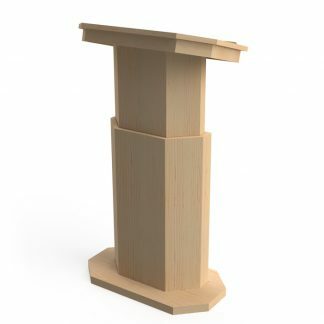 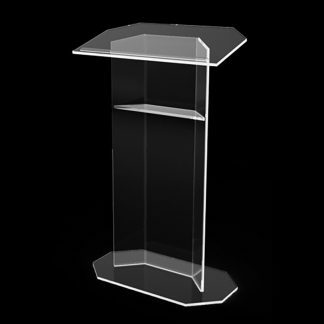 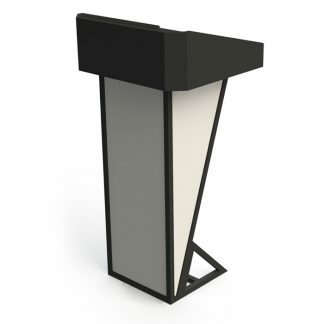 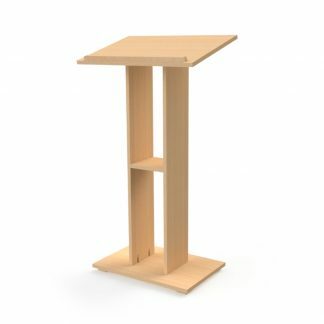 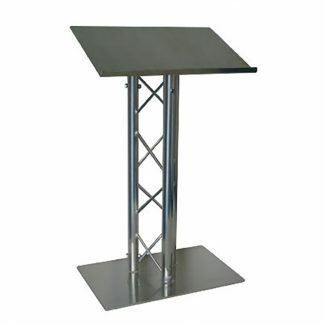 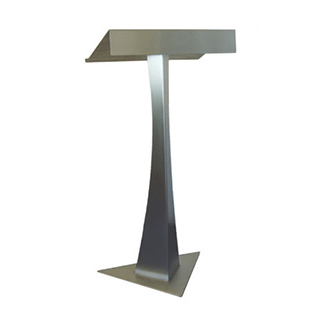 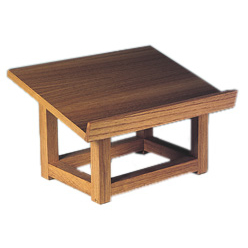 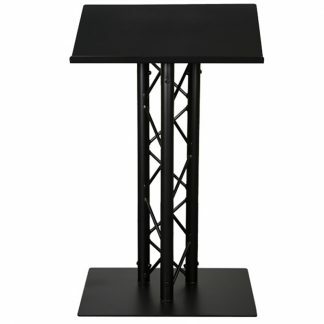 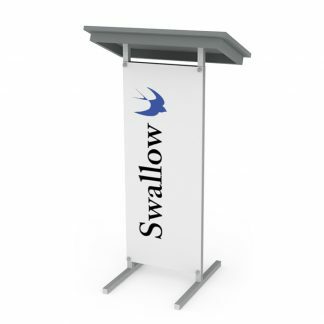 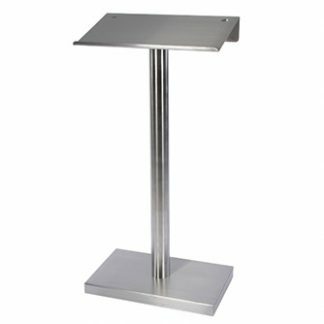 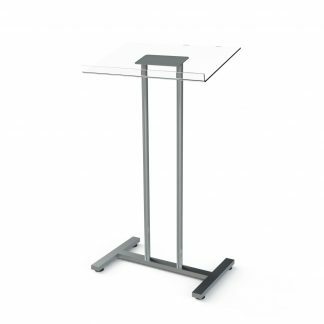 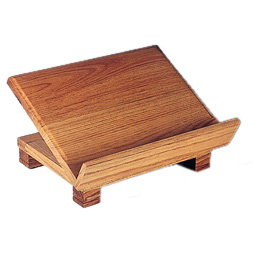 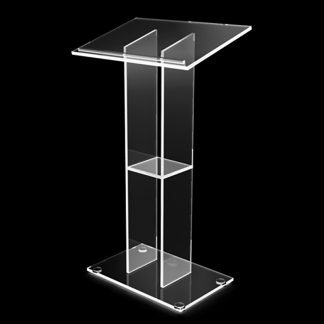 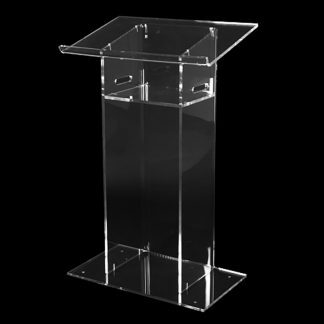 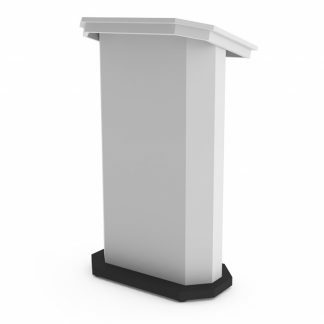 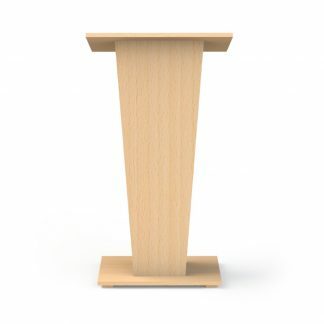 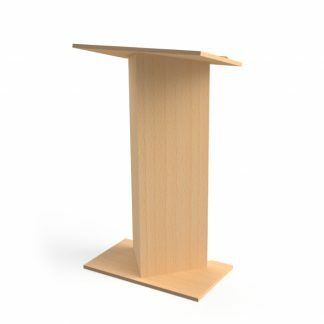 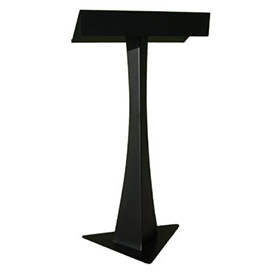 We regularly update the prices of our lecterns and podiums to ensure that our clients get the best possible deals. 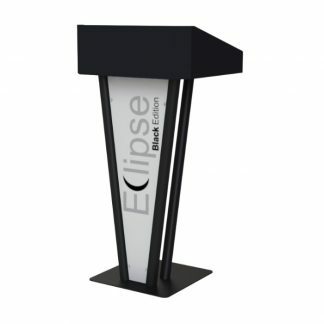 With a reputation for high quality products and service, and AV furniture for every budget and application, our customers have no need to go anywhere else.